Two years ago, our team Whales and Games made a Ludum Dare 36 entry game, Colossorama and released it as out first game here on itch.io. A game with the idea of having multiple weapons, swapping them constantly and adapting to different loadouts. In its original iteration, it barely lived up to that expectation. And, as a result of feedback, we've updated it twice in the past and becoming a project with plenty of characters, challenges and a weaponpalooza that makes every run unpredictable! However, and hopefully to wrap it up, we’ve been working on on Colossorama 1.3 entitled The Champions Update. Not only does it reconstruct mechanics and fixes bugs, but is also a major visual and gameplay overhaul, rebalancing, and, of course, weapons, weaponized weapons making it the largest weapon-fest it’s ever been! Over 70 last time we checked. Swords, Axes, Items, Cannonballs, Status effects, Dogs, and more! 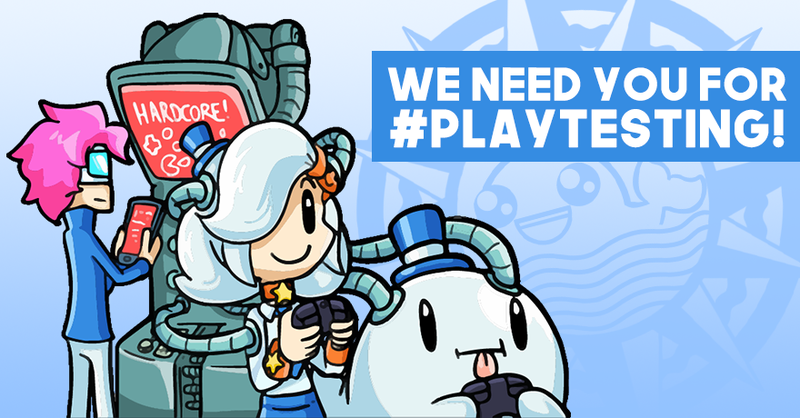 Since we want to do out original vision justice, we’re looking for people interested in a #playtesting of sorts, in order to get more feedback before we finish the final product with a few extra surprises on it. You’re more than welcome to participate by filling up this form and joining our Discord server, so you can tell us all about your experience! Thanks for all the thrills! We’re looking forward to giving you a far better head slicing experience than ever before! ⚔🐳 Cheers!